We supply a complete range of SEBO vacuum cleaner bags, parts, and accessories in New Zealand. 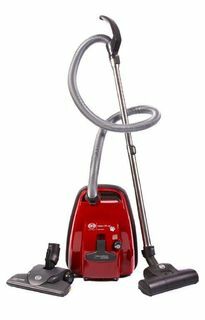 Do you need a replacement bag or new filters and brush rollers for your vacuum? 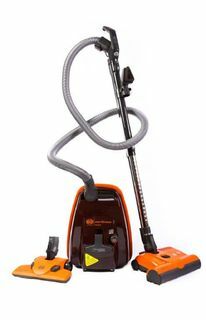 Perhaps you are interested in optional attachments or other vacuum accessories that will greatly enhance its cleaning performance? Regardless of what you are looking for, our inventory has it all. 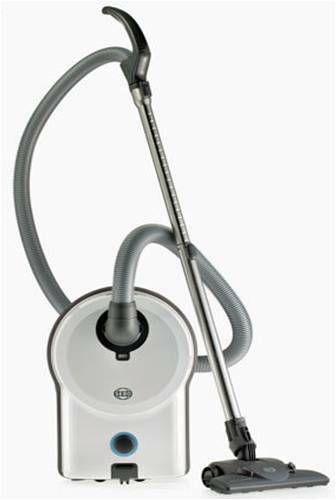 SEBO have all the vacuum cleaner accessories you need to replace or repair your SEBO vacuum. 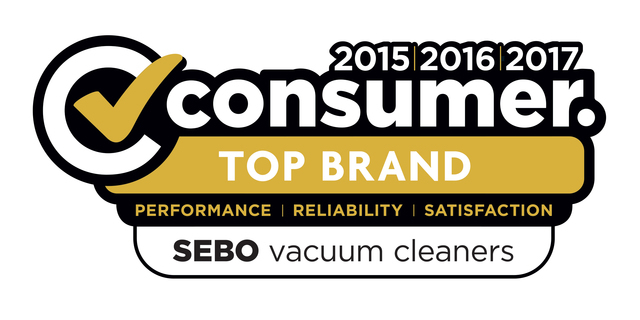 Shop for your SEBO vacuum bags and accessories today, and enjoy nationwide delivery. To see the list of relevant parts for your specific machine, please click on the picture of the corresponding SEBO vacuum series below. If you have questions or concerns, you can also contact us at any time, and we would be glad to help you finish your purchase.